It is said that God could not be everywhere so he created mothers. 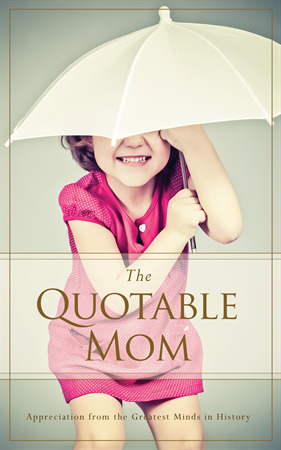 With more than 200 unique quotations, The Quotable Mom shares thoughts, ideas, humor, and advice from the best minds of the ages for the most challenging situations that come with being a mom. 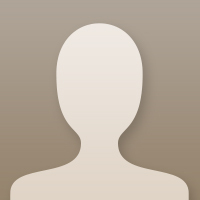 Check out Brooke Jorden's profile! I love great books, great movies, and great food. I'm Maggie. I love reading, being outside, and going on great adventures.